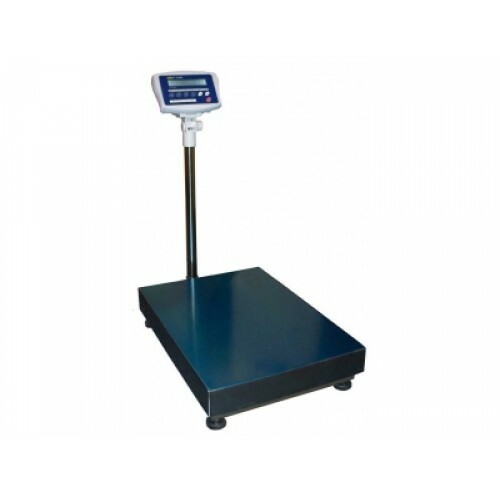 Excell Retail Scale Power Source : AC 230V .. 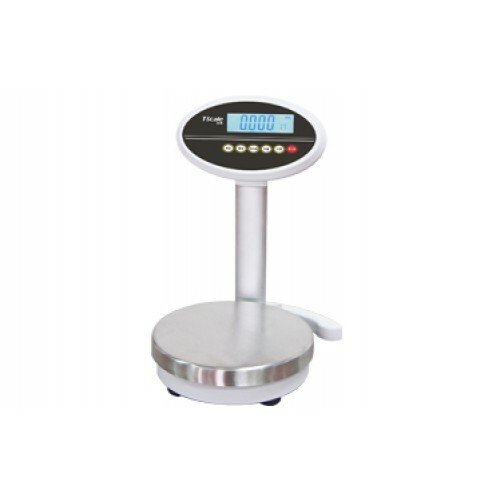 The new mixing scales are designed such that the d..
7” Touchscreen (TFT LCD), mains adaptor/rechargeab.. 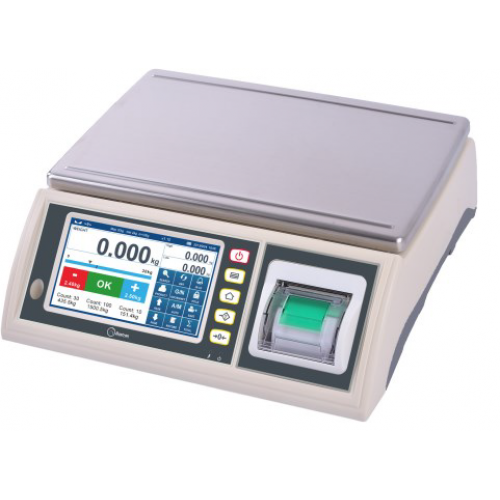 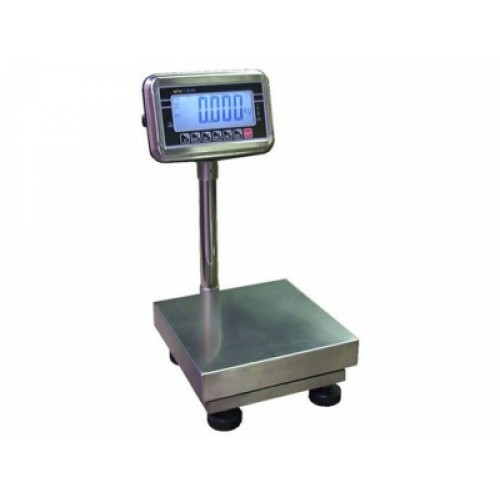 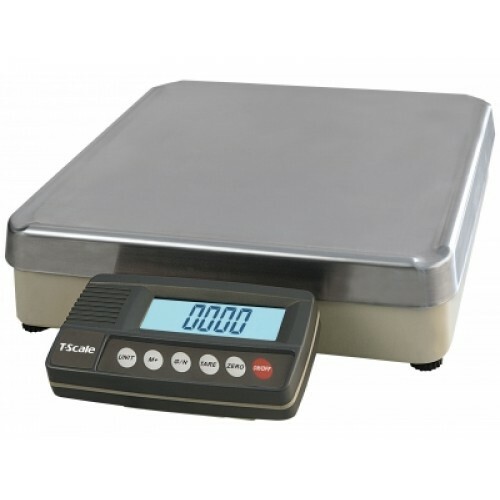 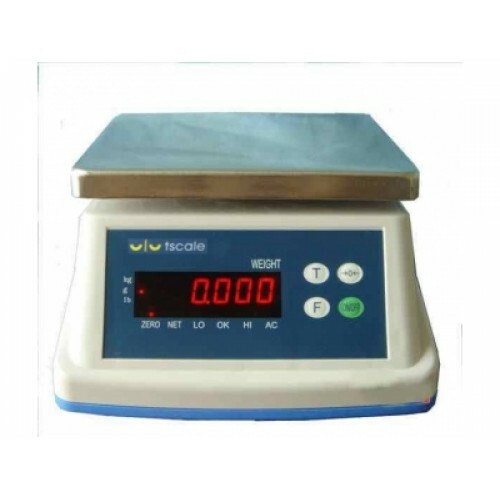 These scales are dual Range i.e a 6Kg capacity whi..
Approved Scales - KW Series floor & bench ..
T Scale L1 Series Product Description:All p..
EC (OIML)approved bench scales with high precision..